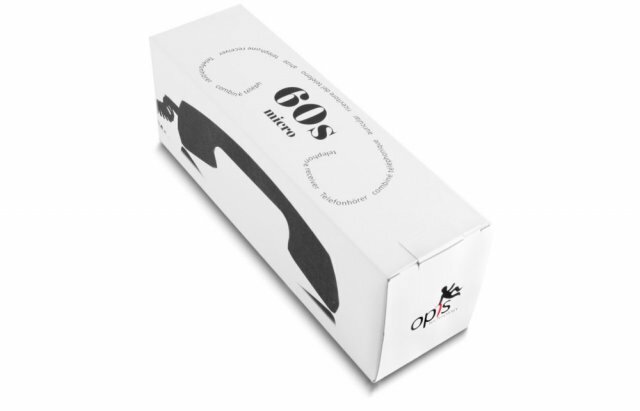 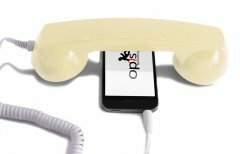 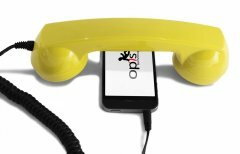 Plug the sixties back into your smartphone. 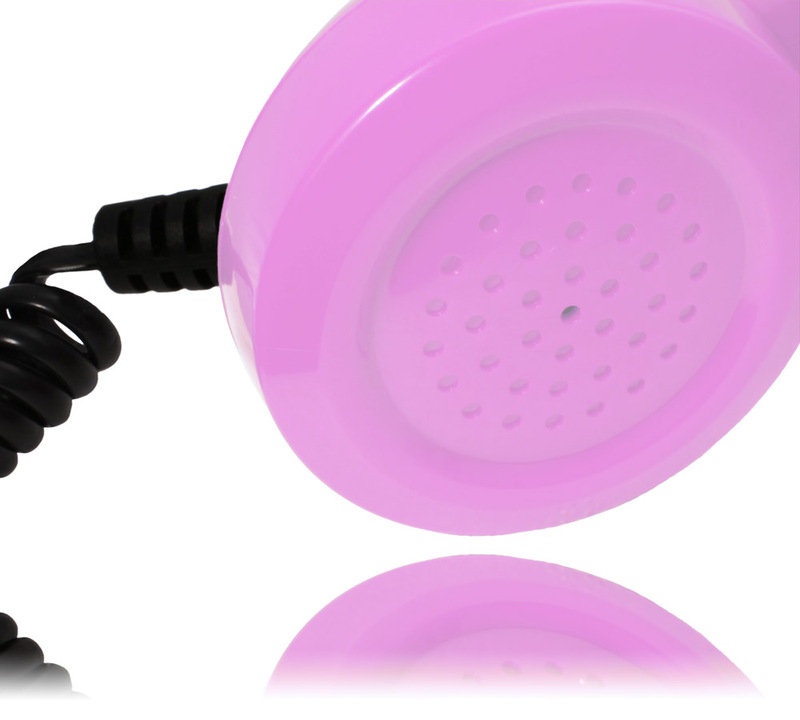 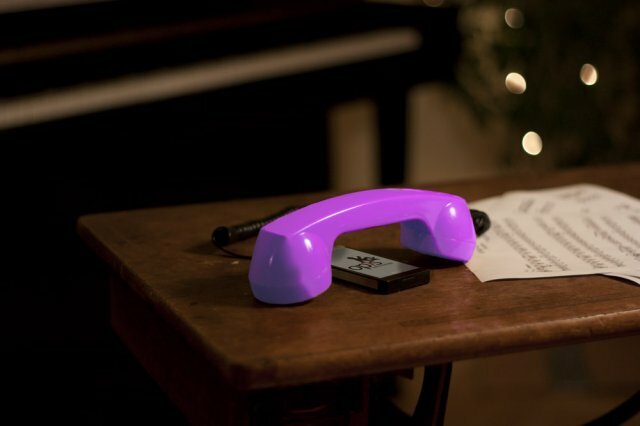 Our mobile phone receiver improves the quality of your conversation when talking on your mobile. 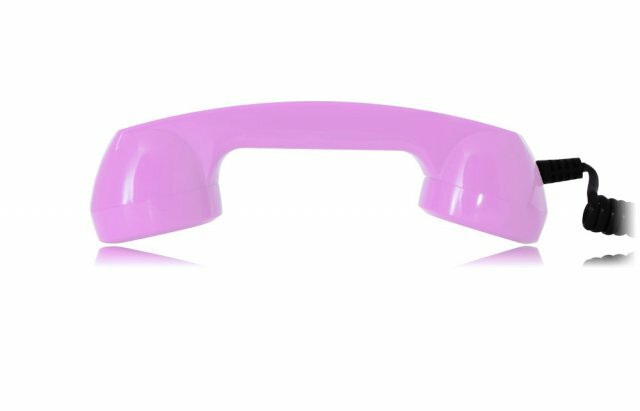 Just connect it to your mobile telephone, tuck the receiver between ear and shoulder and truly listen.